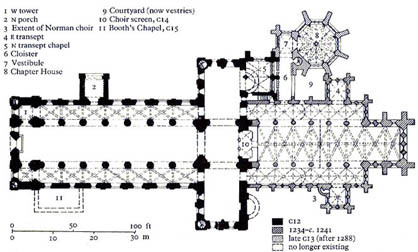 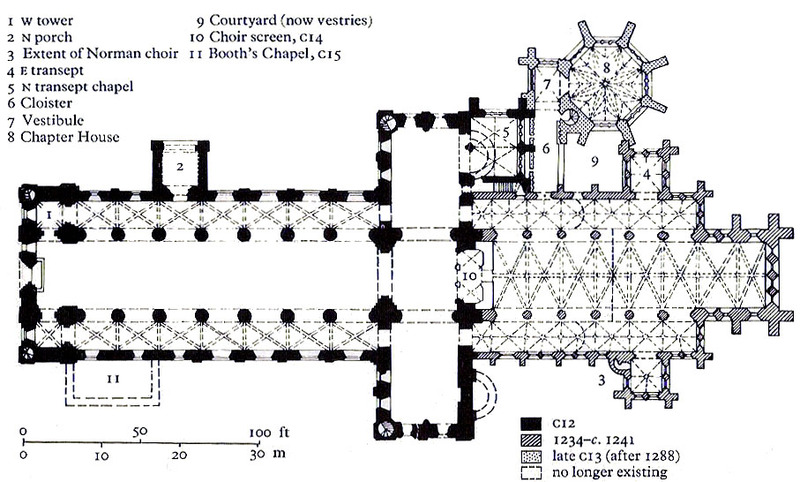 Ground plan of Southwell Minster. 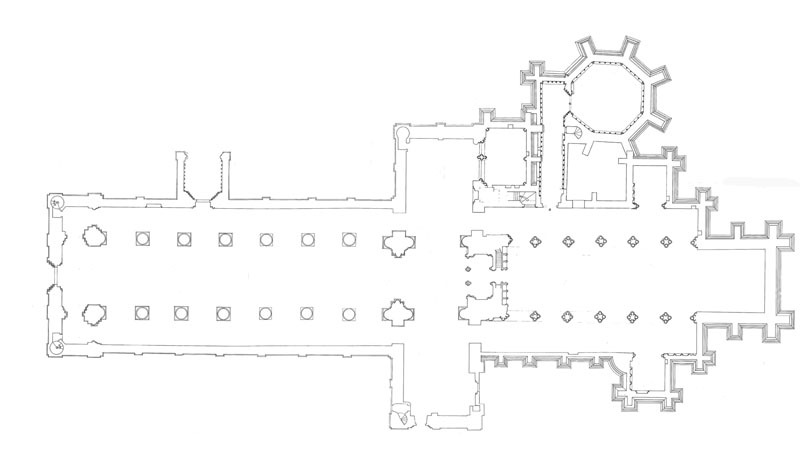 Courtesy of Philip Dixon. 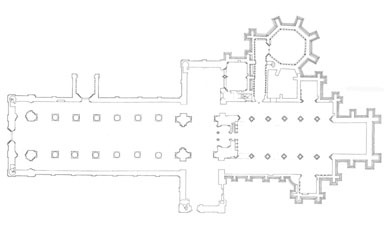 Click image for detailed view.